Get results you love in 30 days, or we’ll refund 100% of your order. 30 Day Challenge details: If you’re not 100% satisfied with the results of Bully Max after 30 days, just drop us an email. We’ll refund 100% of your order. We’ll even send you a return label so you don’t have to pay a penny to send back the product. Our products contain top human-grade ingredients and meet or exceed all manufacturing standards. Over 363,045 clients and 18,243,120 tablets served (and counting). 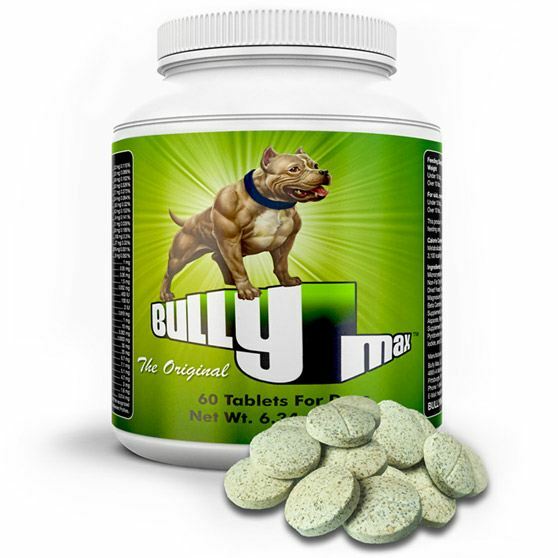 Bully Max is the #1 rated & reviewed product online, with an average score of 4.3/5 stars in unbiased public reviews. 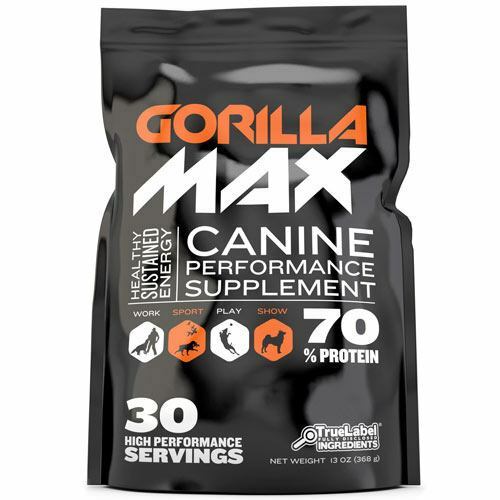 Veterinarian-tested, trusted, and recommended—so you can sleep well knowing your dog is taking a supplement that is 100% safe. 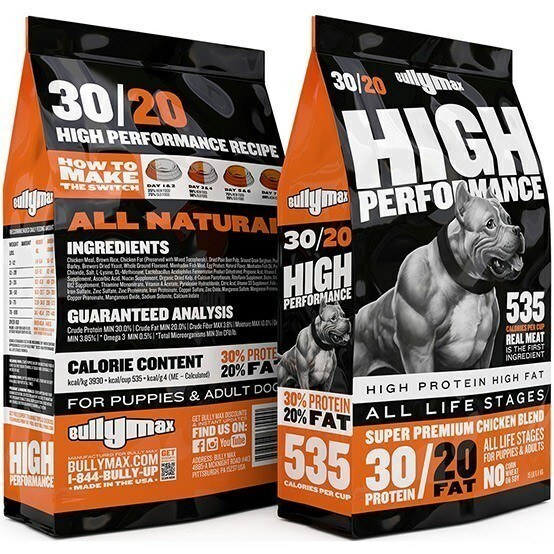 Our product is for all breeds of dogs, and not just pitbull supplements or vitamins. 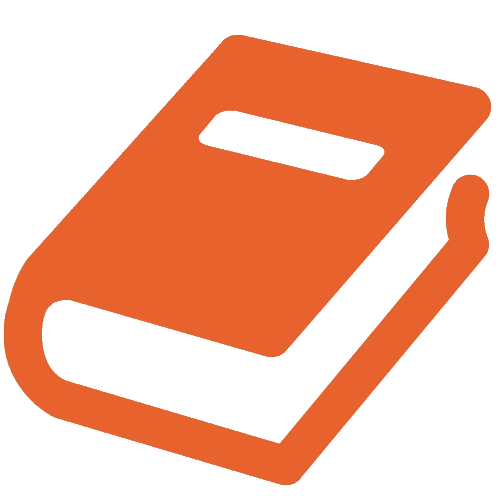 To return your product, email [email protected] for a Return Authorization (RA) number. Please include your order number and the item name in your email. Then, send back the unused portion to us. We must receive your item within 60 days of the receipt of the product to process your return. Coupon codes may be entered during the checkout process. There is a limit of one (1) coupon permitted per transaction. Using multiple coupons for a single transaction is not permitted. Bully Max reserves the right to accept, decline or limit the use of ANY coupon(s). Bully Max reserves the right to limit the quantity of coupons and/or items purchased in a single transaction, by a single Customer, or in a single day. Coupon codes may be used for your first subscription order only. Bully Max subscriptions have a minimum subscription length of two (2) subscription. After your second subscription (60 days), you are able to pause, resume, or cancel your subscription. When you create a subscription on bullymax.com, you will receive a link to your subscription portal via email. The email title is “Your recurring order charge confirmation from Bully Max”. Inside of this email there will be a “Manage Subscription” link. If you are unable to find this email, please contact customer support. Custom support can provide you with the link to your subscription portal. Please note: we can only cancel subscription orders that are older than 60 days. This is due to the two (2) order minimum that’s required on all subscription orders.